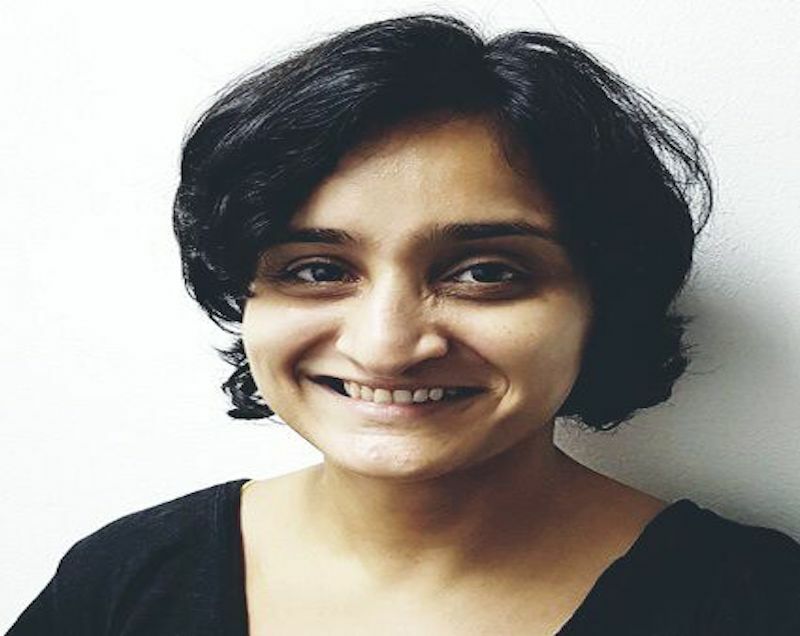 October’s the month of Halloween, but there’s nothing frightening about our Instructor Of the Month – Rohini Sardesai! Specialising in Rehabilitative Pilates, we share a cup of pumpkin spice latte with Rohini and talk chocolate, math and her favourite moment in life! How did you get started on Pilates, and why did you choose to make it your career? What’s your favourite part about teaching pilates? The specificity of Pilates, hence the goals you can achieve through it are truly astonishing. I have seen it personally as well as through shared experiences of many instructors, clients and students. You picked Swimming Prep for Exercise Focus of the Month, why? I find this exercise a great assessment tool to determine lumbopelvic stability and abdominal strength. It is also a great essential exercise to for clients to learn control, coordination with plenty of opportunities for self evaluation about how they hold themselves and move through space. Now on to the fun stuff – What’s your secret guilty pleasure? Coffee and Dark Chocolate always!! If you could pick anyone to have dinner with (dead or alive), who would you pick and why? Gabriel Garcia Marquez, such a beautiful storyteller and master wordsmith. I think anyone who can communicate the human condition so simply, deeply and honestly fascinating. Top 5 things on your bucket list? Actually understand how to do a Quadratic equation! What’s one moment in your life that you would repeat over and over again?Summer holidays with my brother when we were little. One inspirational quote that you live by? “You can’t cross the sea merely by standing and staring at the water” – Rabindranath Tagore. Rohini is currently based in Breathe Galaxis as well as Core Concepts!